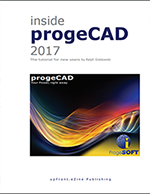 ActCAD 2017 is now based on IntelliCAD 8.2a. 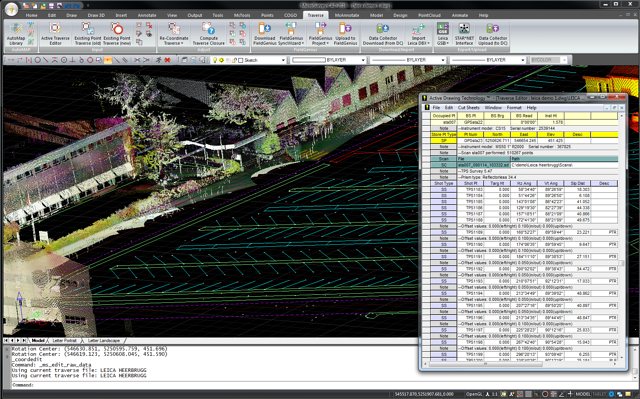 ActCAD 2016 is now based on IntelliCAD 8.1b. 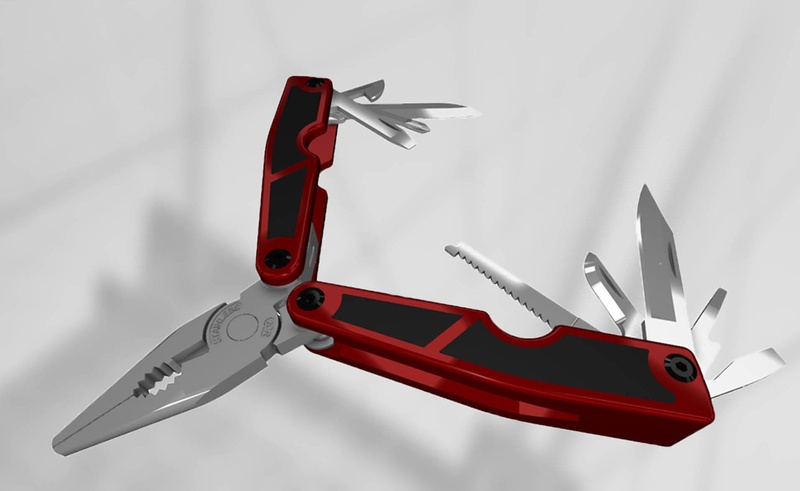 For more details about ActCAD, see http://actcad.com/news.php. 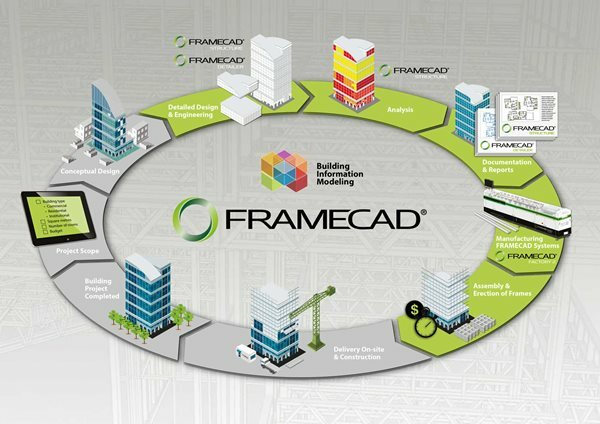 FRAMECAD, member of the IntelliCAD Technology Consortium, released a new version of FRAMECAD Structure in Summer 2016. 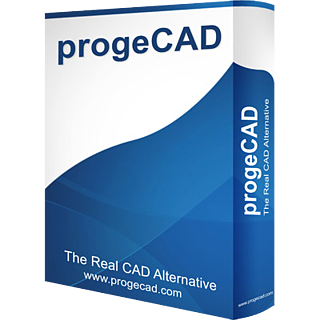 FRAMECAD Structure is a complete CAD software package with BIM compatibility. 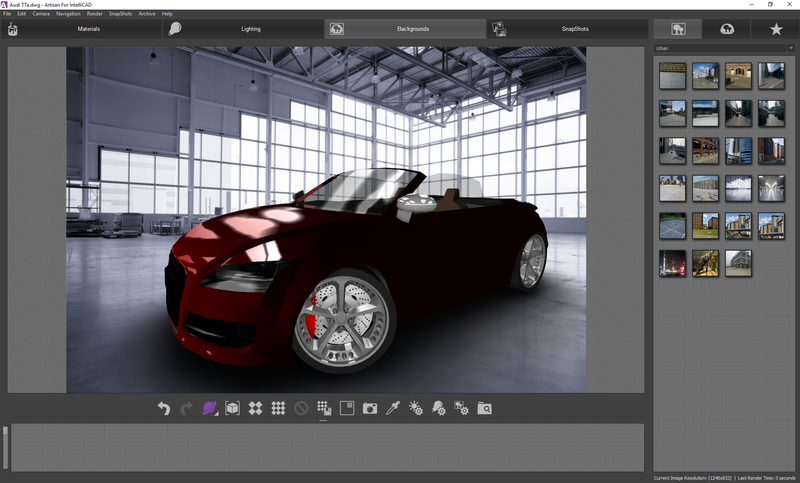 The new version includes a direct interface to Autodesk® Revit® and many other BIM software packages. 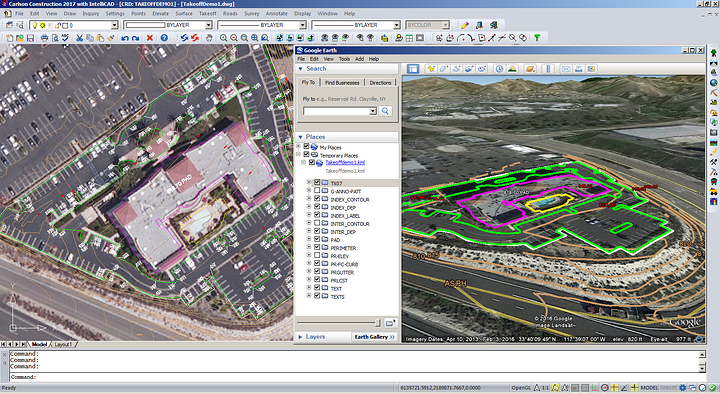 For more details about FRAMECAD Structure, visit http://blog.framecad.com/blog/framecad-structure-offers-revit-bim-software-integration.